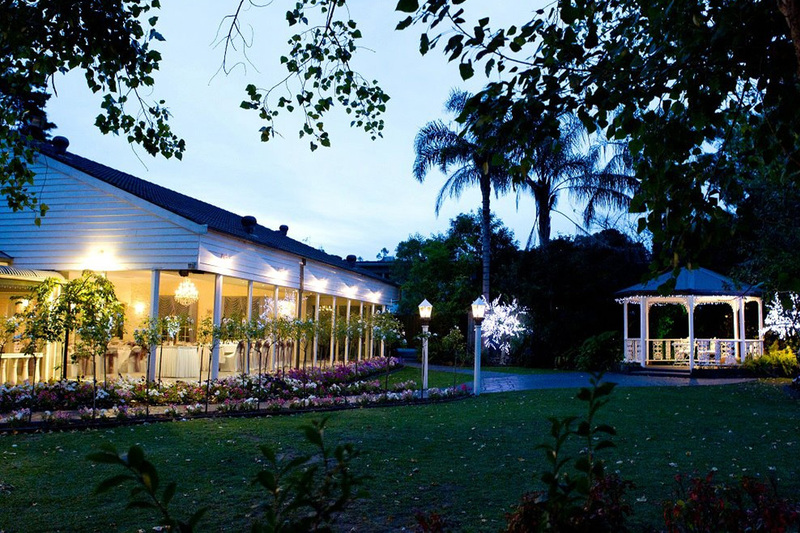 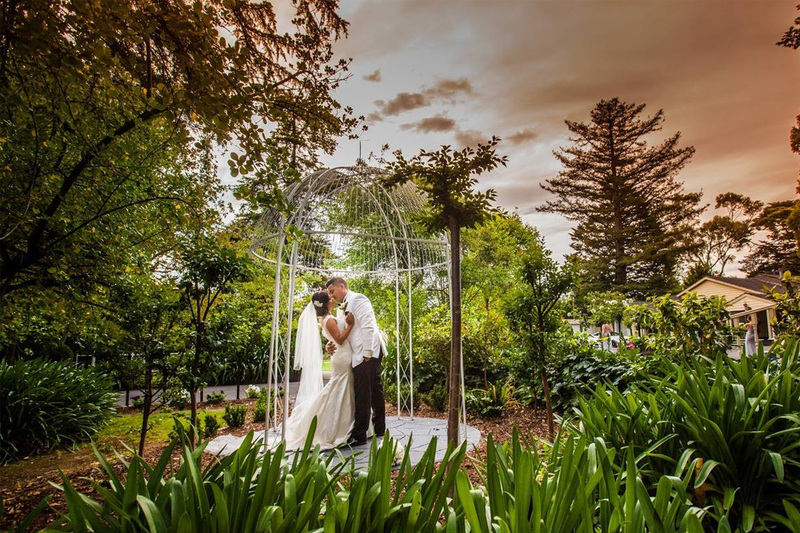 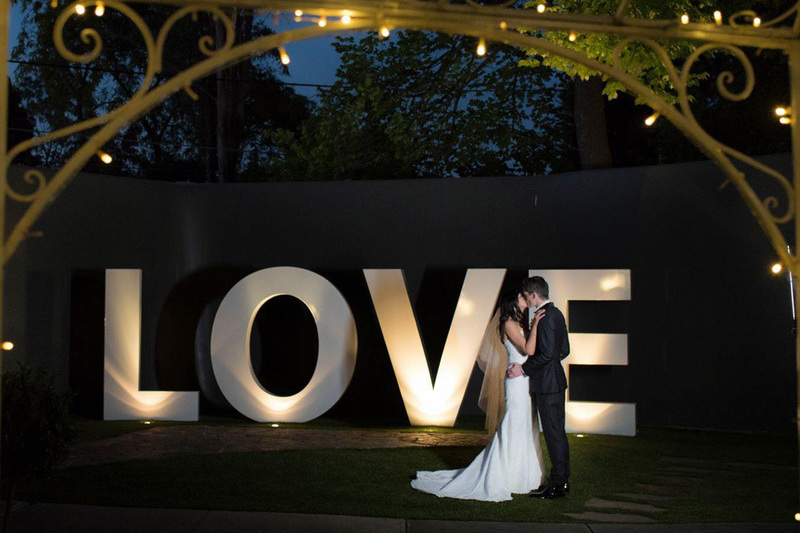 Offering endless photo opportunities against a backdrop of the stunning grounds, waterfalls and twinkling fairy lights, the award-winning Bram Leigh is the most romantic setting a couple could wish for. 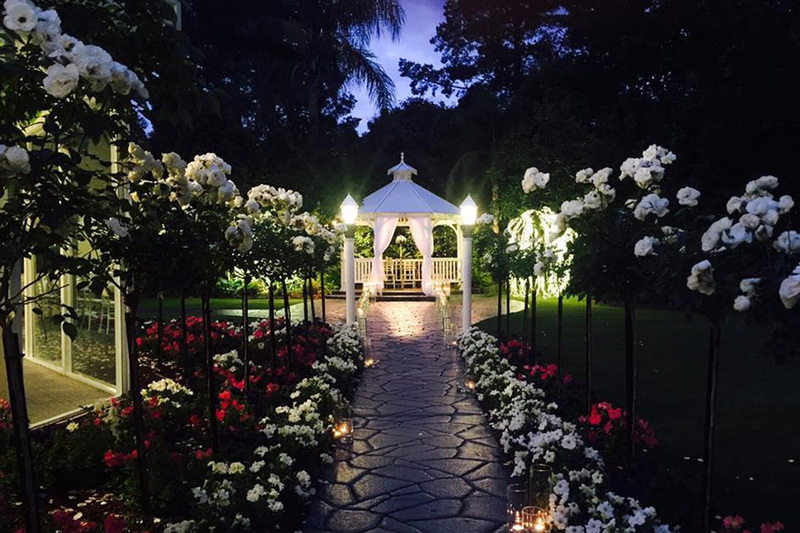 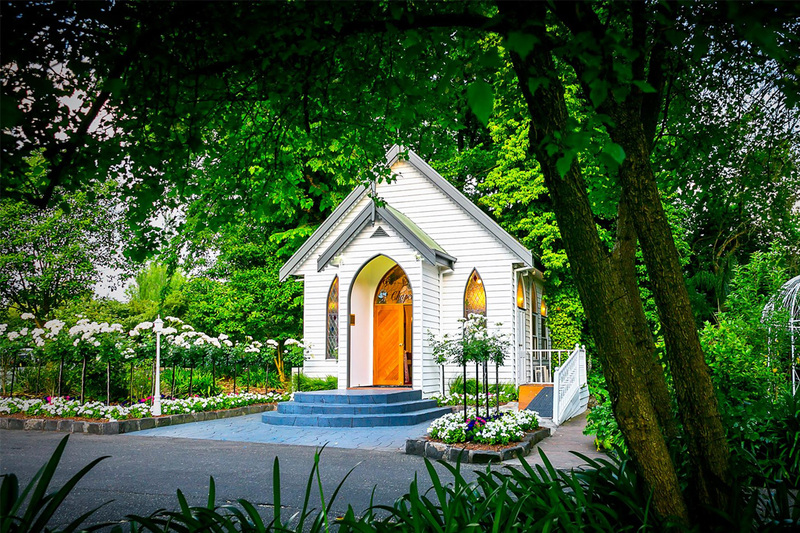 Bram Leigh’s rose-lined wedding aisle makes for a stunning outdoor ceremony while the gorgeous chapel provides an indoor alternative with full weather coverage. 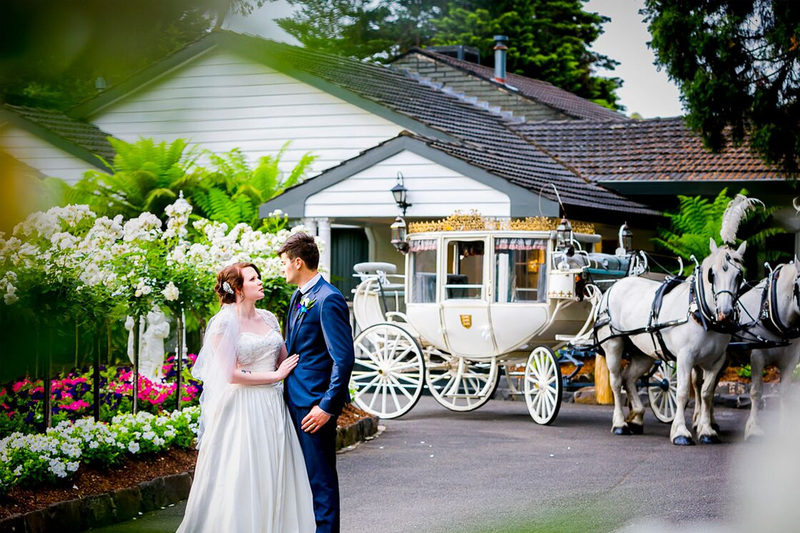 Bram Leigh promises to make your day one that you will cherish forever. 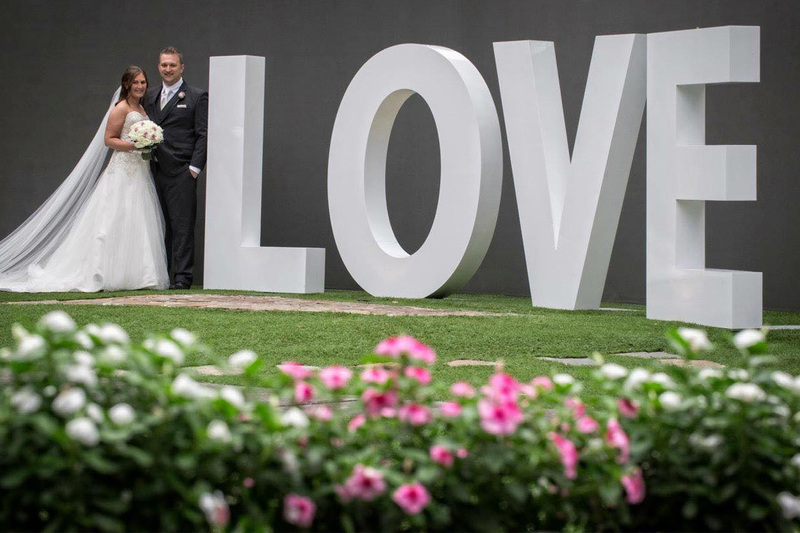 The experienced and dedicated wedding specialists are passionate about what they do and will deliver the perfect day for you and your guests. 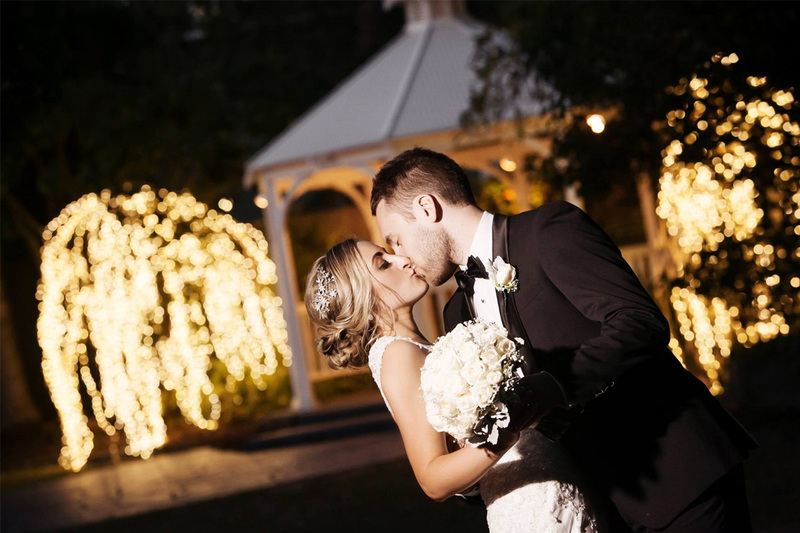 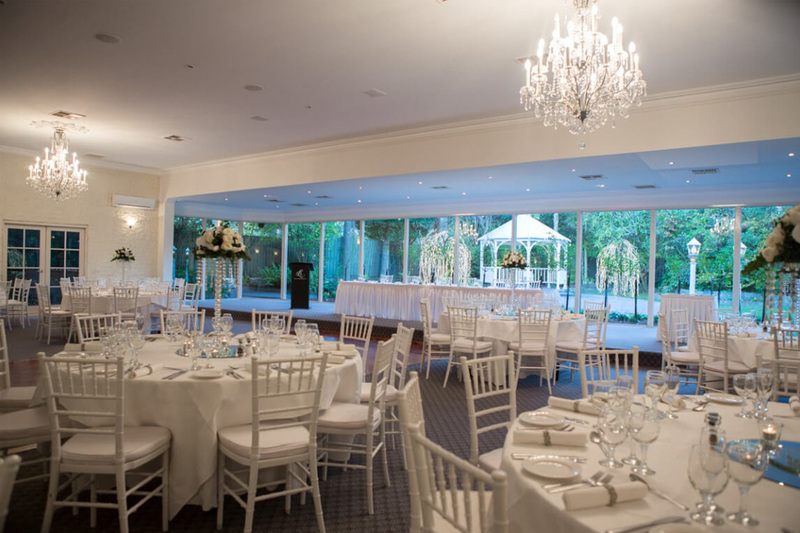 Talk to Bram Leigh today about creating the wedding you have always dreamed of.